The month of October can be a busy one in the classroom. 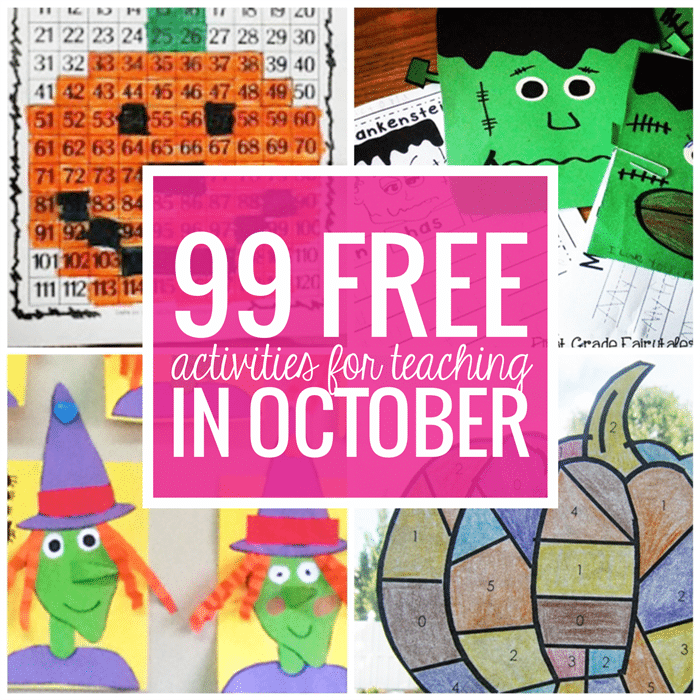 Here is a mega list of free October activities, printables and classroom resources. Looking for what to teach in the month of October? 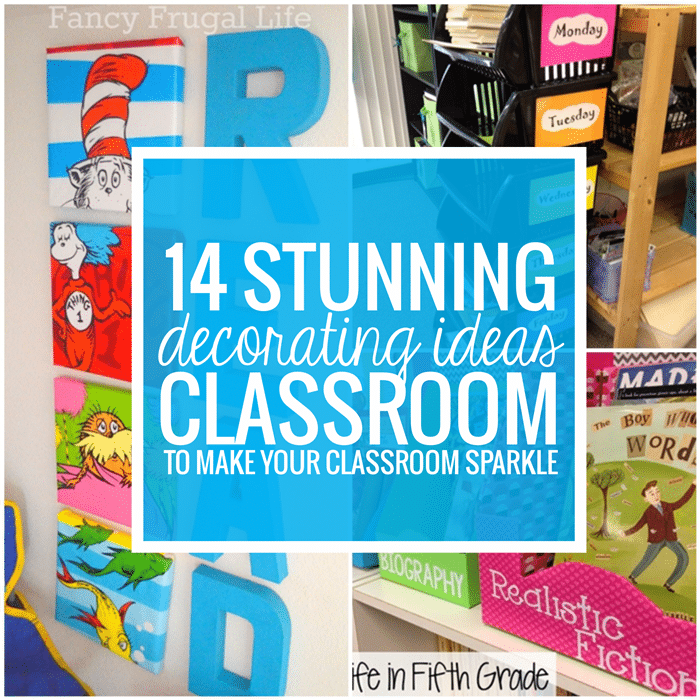 You’ll need materials for holidays like: Columbus Day and Halloween. Plus – we know that somehow fall themed activities always seem to sneak in around this time frame. 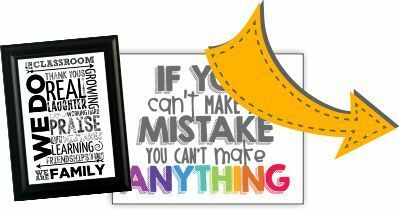 Extend the (affiliate) read aloud book Do Not Build a Frankenstein and make your own Frankenstein monsters. 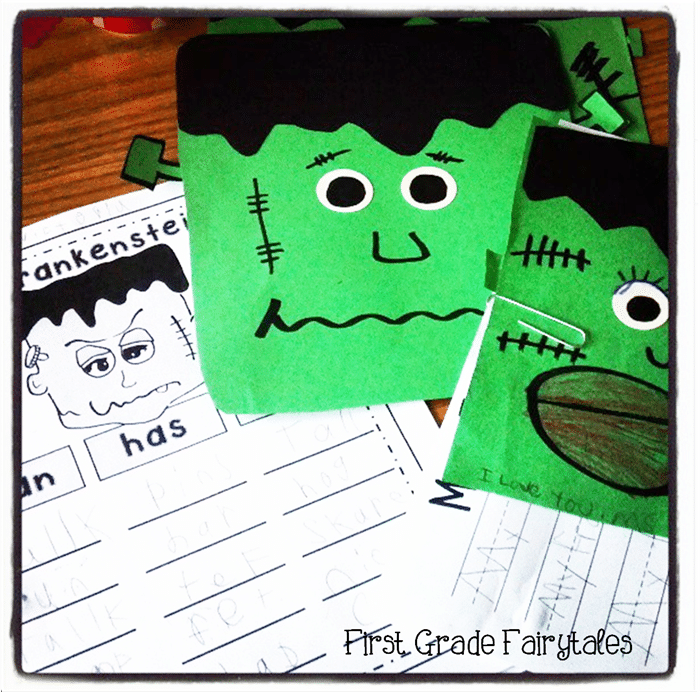 Plan a writing activity using a can, have, are chart and complete the writing activity with these Frankenstein craft templates and writing freebies. Make your own painted pumpkins with shape eyes, mouths and teeth. 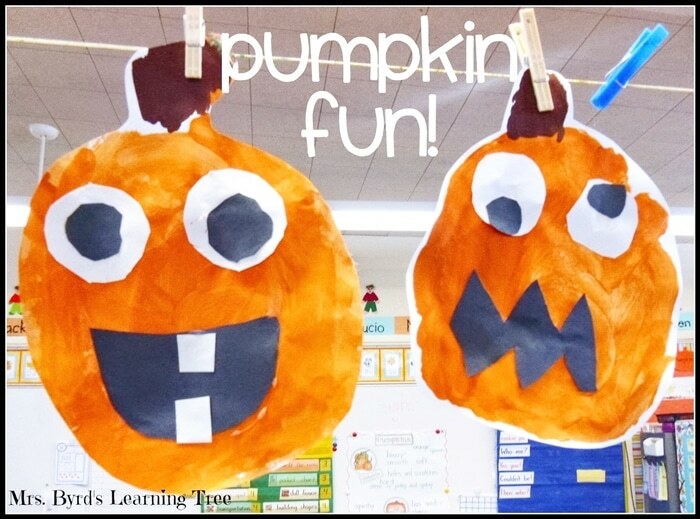 The add a cute writing piece with these free pumpkin art writing templates. Use a 120 chart to show a mystery picture just in time for fall or Halloween. 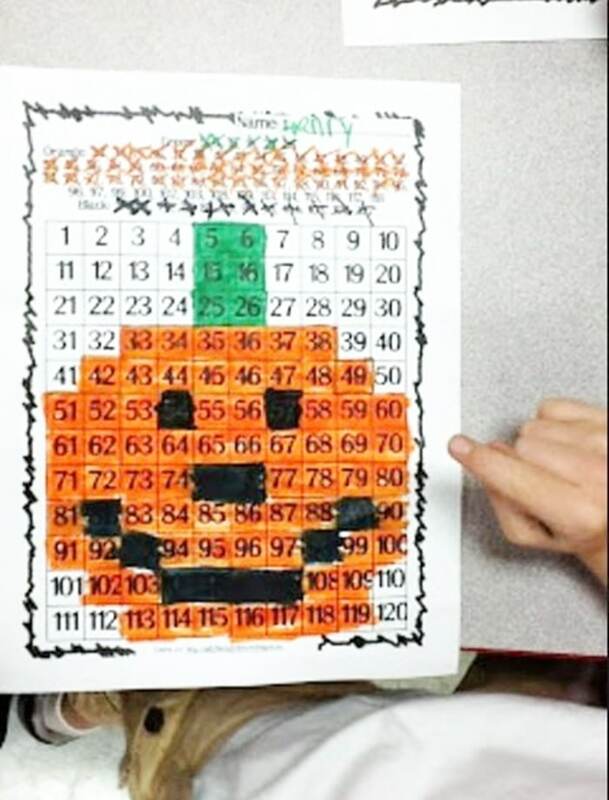 Students will like unveiling the pumpkin by coloring the numbers according to the directions. 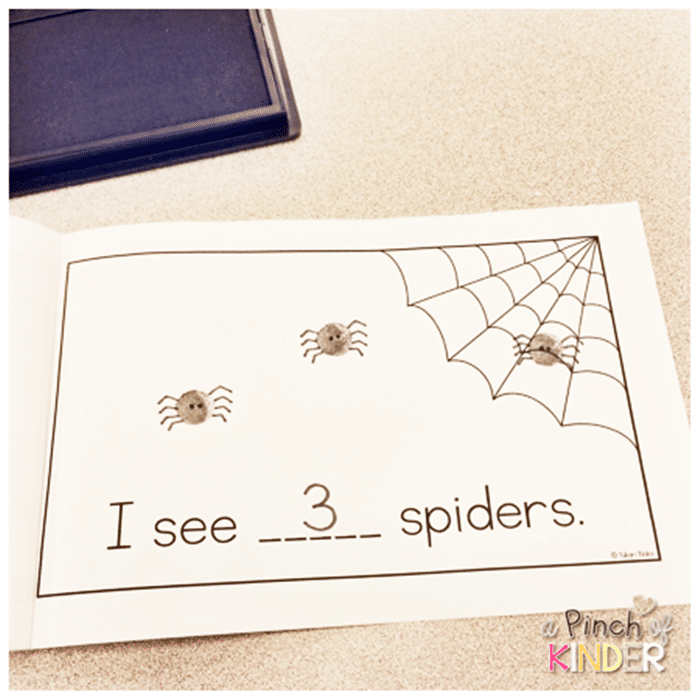 Make a counting book with fingerprint spiders for Halloween. A simple, “I see” pattern makes this a book for pre-k or kindergarten students in October. 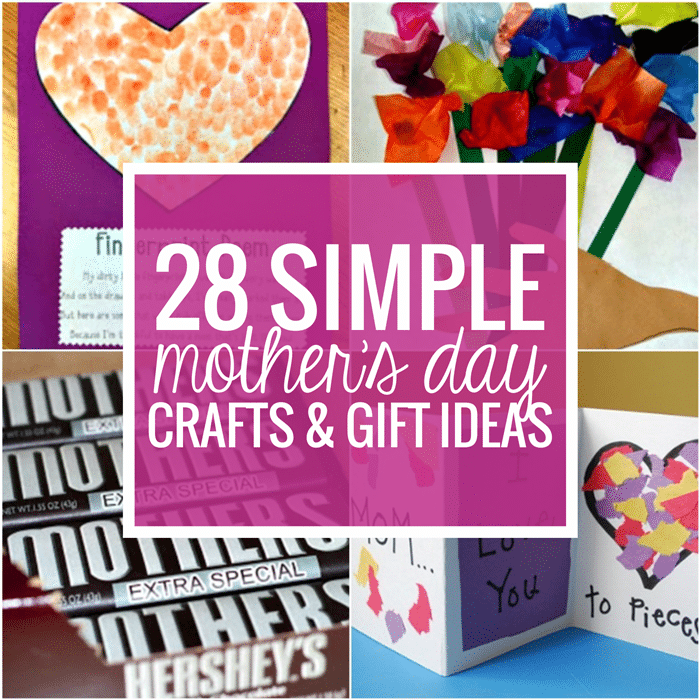 Need to get crafty? 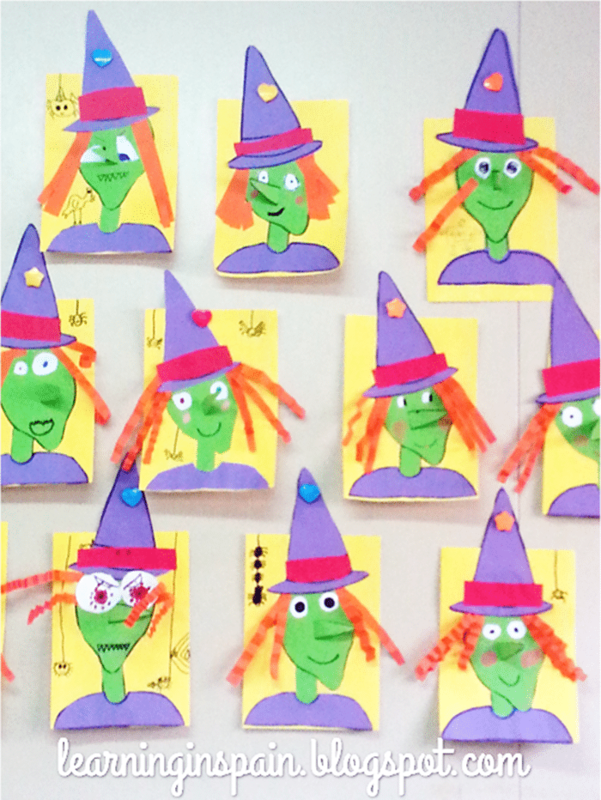 Here is a free witch Halloween craft template that turns out super cute with 3D crimped hair and a 3D nose. 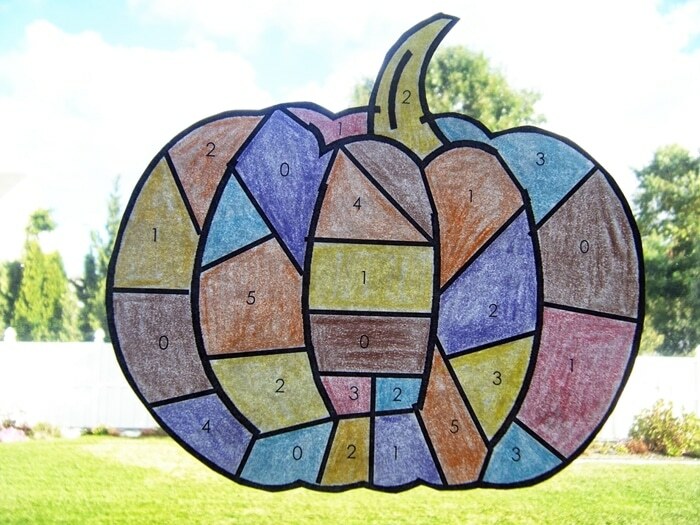 Play a subtraction game where students color in pieces of their patchwork pumpkin. These cute pumpkins can be cut out afterwards for a great fall display. We’ve broken this mega collection into multiple lists. Let’s get started checking out these October activities and freebies. There you have an awesome list of resources and activities for October. I hope these can come in handy now and in the future too. 8 Kinds of Treat Labels: Poop for Every Season?